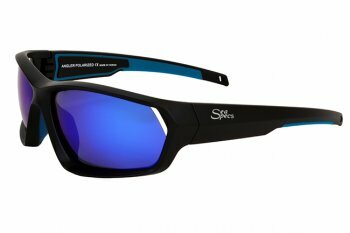 SeaSpecs Polarized Floating Fishing Sunglasses offer the latest frame technology that guarantee these sunglasses will float! 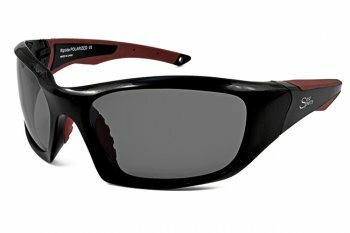 Take them to the beach or to your favorite lakes and rivers and have fun fishing, boating, and playing in the water with no worries. 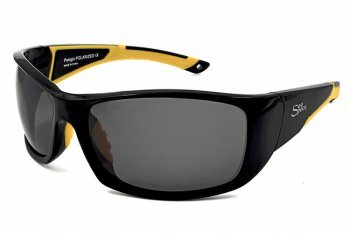 SeaSpecs Fishing Floating Polarized Sunglasses come standard with our patented Sun protection lens technology. 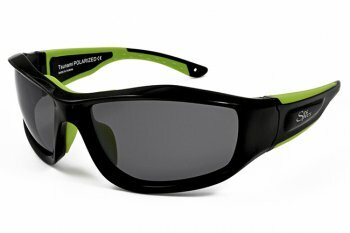 Our impact resistant lenses are polarized to reduce annoying glare and offer 100% UVA/UVB protection from the sun’s harmful rays.